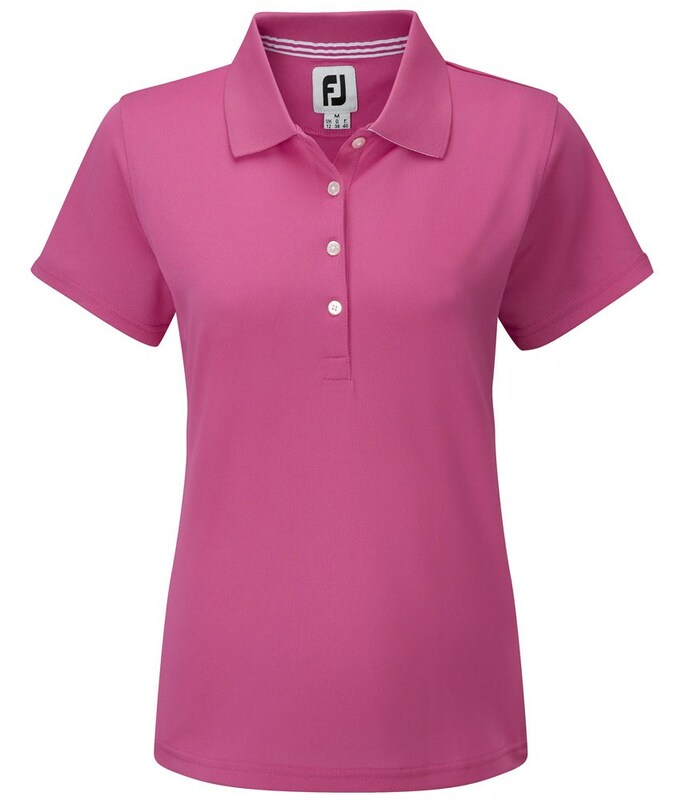 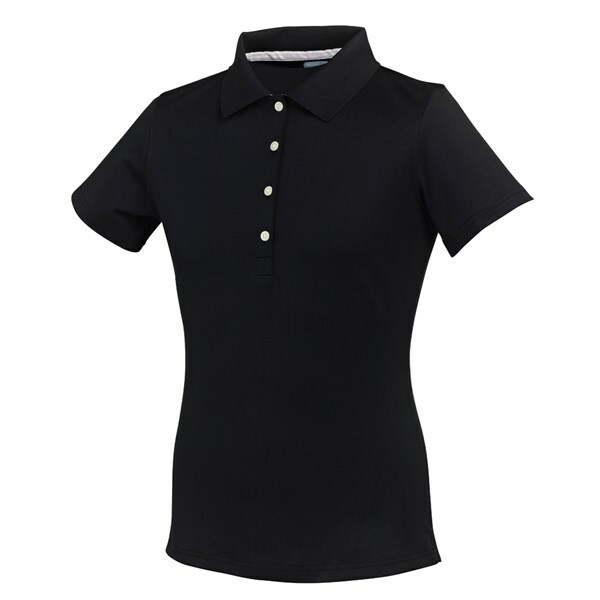 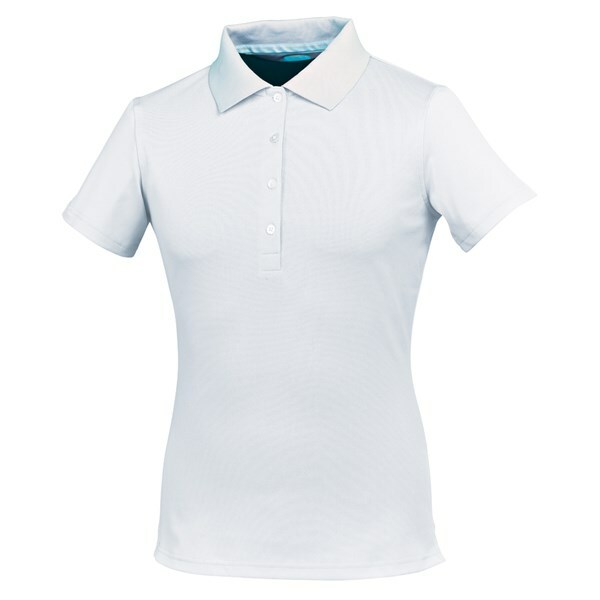 The FootJoy Stretch Pique Polo Shirt is part of the latest FJ Ladies Collection. 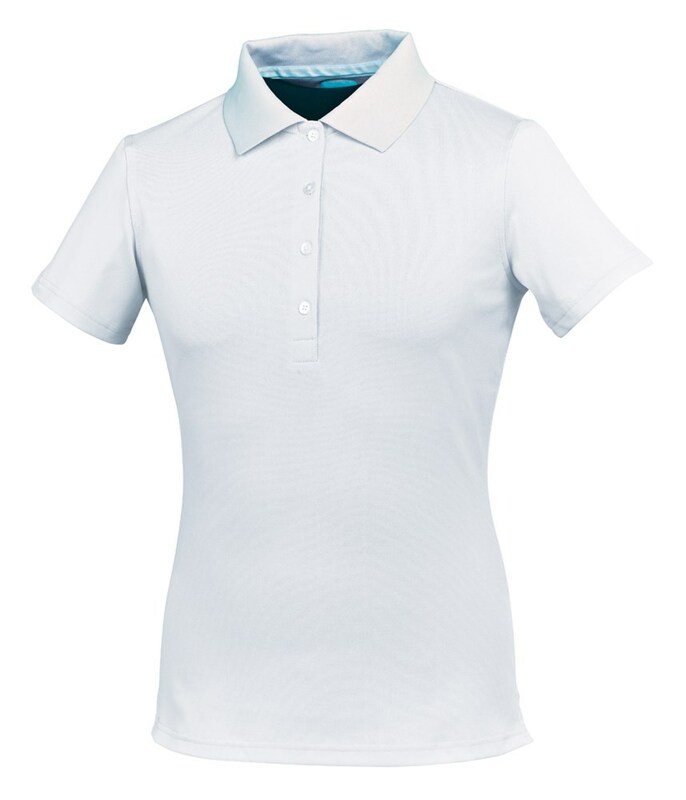 FootJoy has made the Pique Polo Shirt from the perfect blend of polyester and spandex. 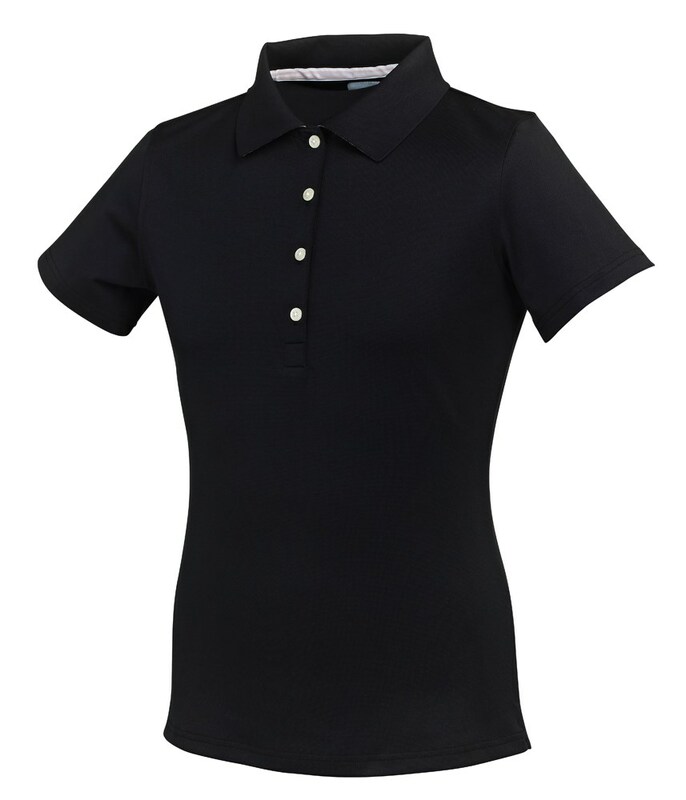 The combination of those material and the European cut makes the Pique Polo look very feminine and because of the stretch in the fabric you will feel comfortable and unrestricted during the golf swing. 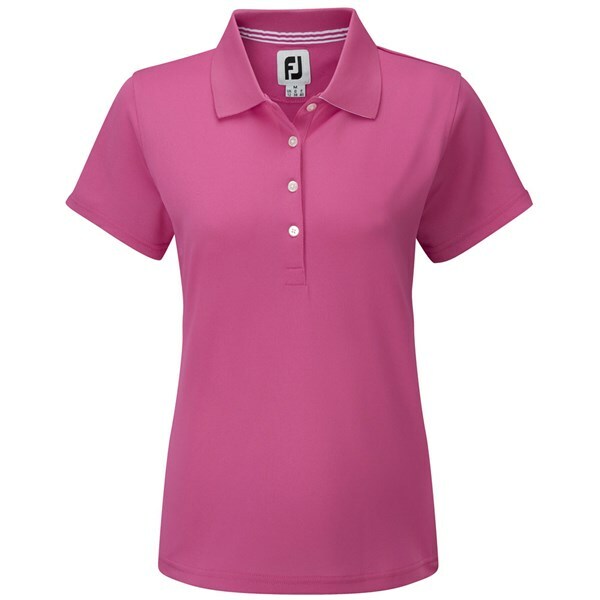 And with the Anti-Microbial Finish on the shirt you will feel as fresh as the moment you put the shirt on.